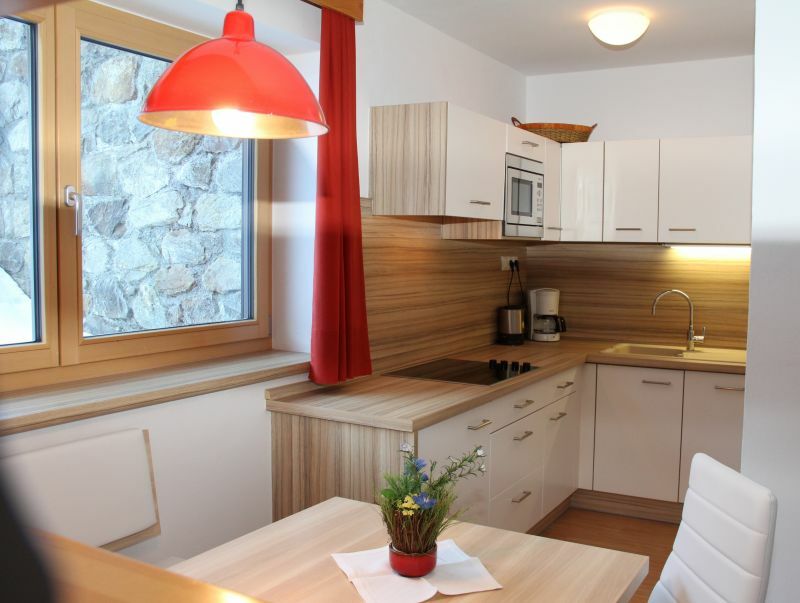 The house is located in a quiet sunny location, in the center and is the ideal accommodation for a summer like winter holiday in the mountains of South Tyrol. TYPE A / I Apartment Three-room 2-4 pers . : kitchen with dishwasher, living-dining room with satellite TV, elevated floor double bed, south-facing terrace, upper floor: bedroom with single or bunk bed, satellite TV, bathroom. TYPE A / II Apartment Three-room 2-4 pers., Living-dining room with large panoramic windows / kitchen, upper floor 2 double bedrooms, bathroom with double sink, separate toilet, 2 satellite TV. 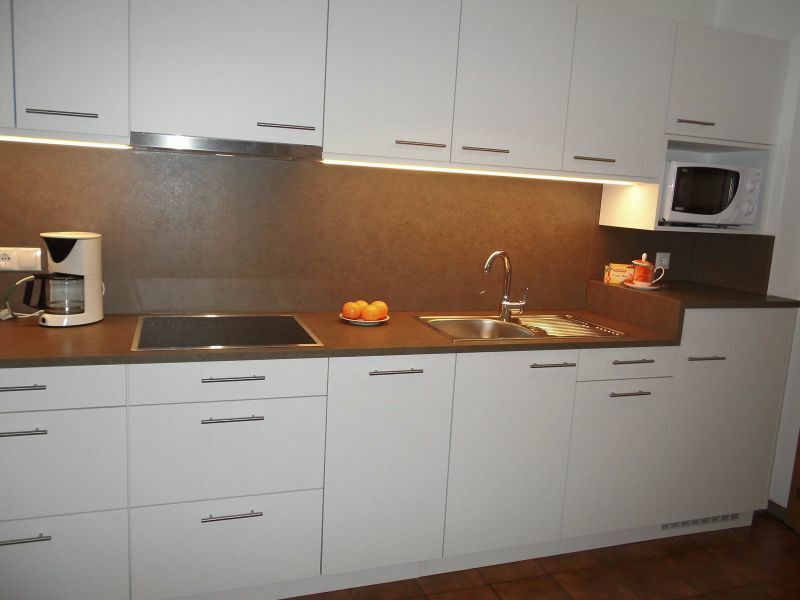 All apartments with flat screen TV 32 '' Satelittenprogramme, dishwasher, toaster, microwave, coffee maker. 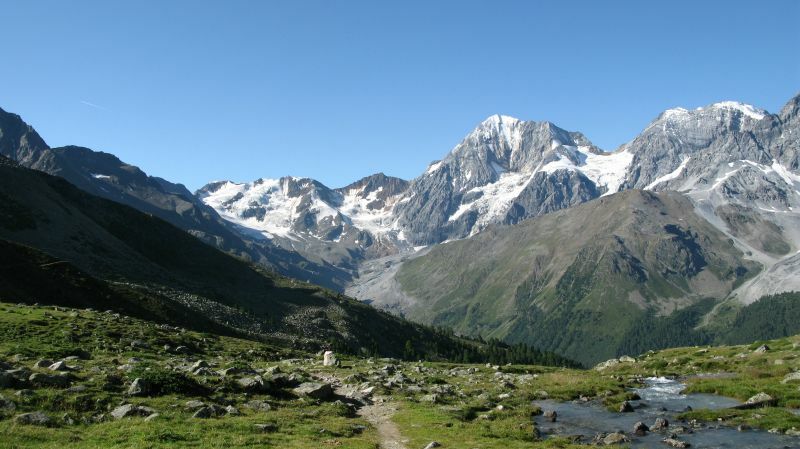 In summer (July-September) you will find one of the best developed hiking networks in Europe. 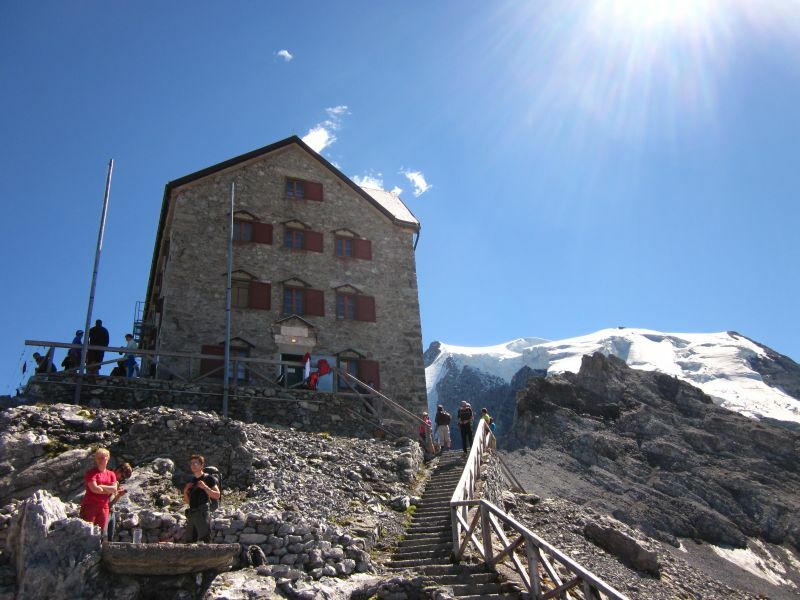 Guided adventure tours in the Stelvio National Park on mountain huts and rustic mountain pastures.Art historical guided tours. High alpine tours with the alpine school Ortler. 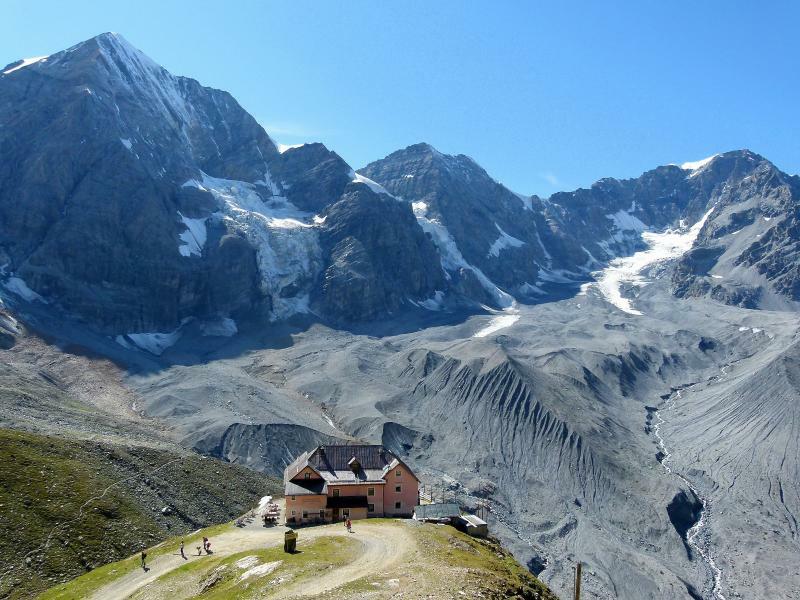 Slide shows on the subject "Around the Ortler and insights into the animal and plant life of the Stelvio National Park. 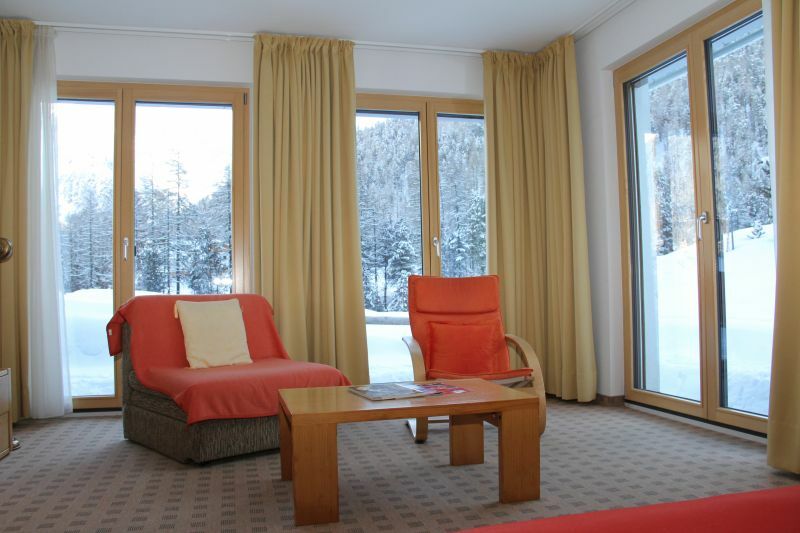 Das Ferienhaus befindet sich in ruhiger sonniger Lage, im Ortszentrum und ist die ideale Unterkunft für einen Sommer wie Winterurlaub in den Bergen Südtirols. 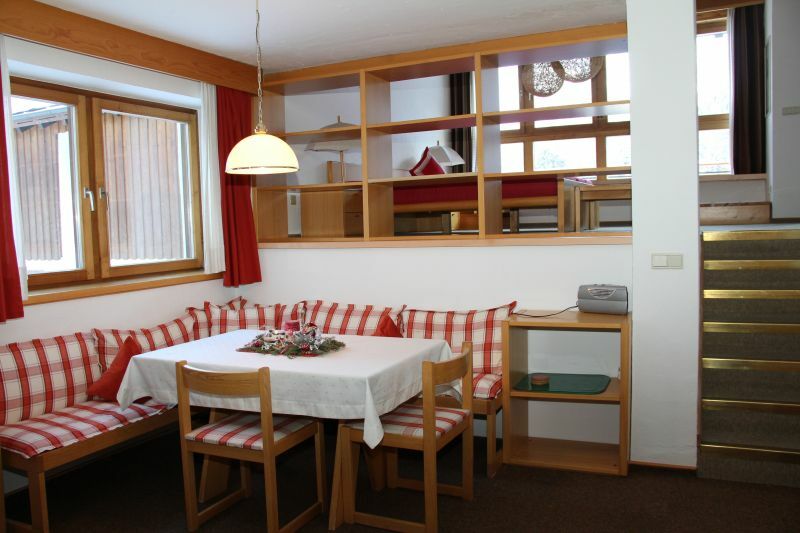 TYP A / I	Ferienwohnung Drei-Raum 2-4 Pers. : Küche mit Spülmaschine, Wohn-Essraum mit SAT-TV, erhöhte Etage Doppelbett, Südterrasse, obere Etage: Schlafzimmer mit Einzel- oder Etagenbett, SAT-TV, Bad. TYP A / II	Ferienwohnung Drei-Raum 2-4 Pers., Wohn-Ess-Raum mit großen Panoramafenstern/ Küche, obere Etage 2 Schlafzimmer mit Doppelbett, Bad mit Doppelwaschbecken, separates WC, 2 Sat-TV. 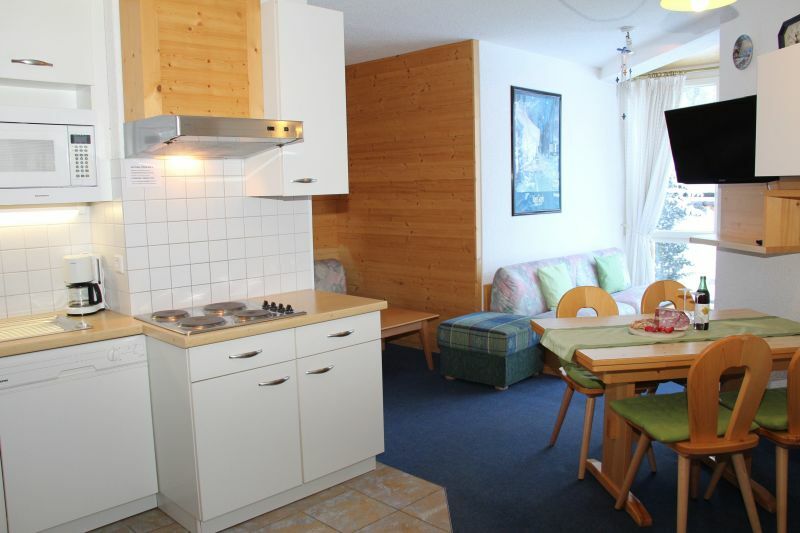 Alle Appartements mit Flachbildfernseher 32‘‘ Satelittenprogramme, Spülmaschine, Toaster, Mikrowelle, Kaffeemaschine. Im Sommer (Juli-September) finden Sie eines der best erschlossenen Wandernetze Europas. Geführte Erlebnistouren im Nationalpark Stilfserjoch auf Berghütten und urigen Almen. Kunsthistorische Führungen. 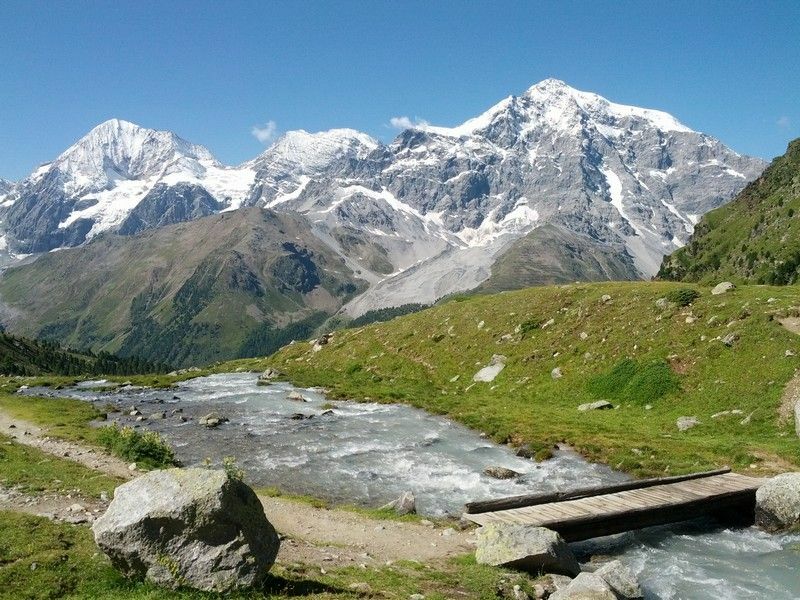 Hochalpine Touren mit der Alpinschule Ortler. 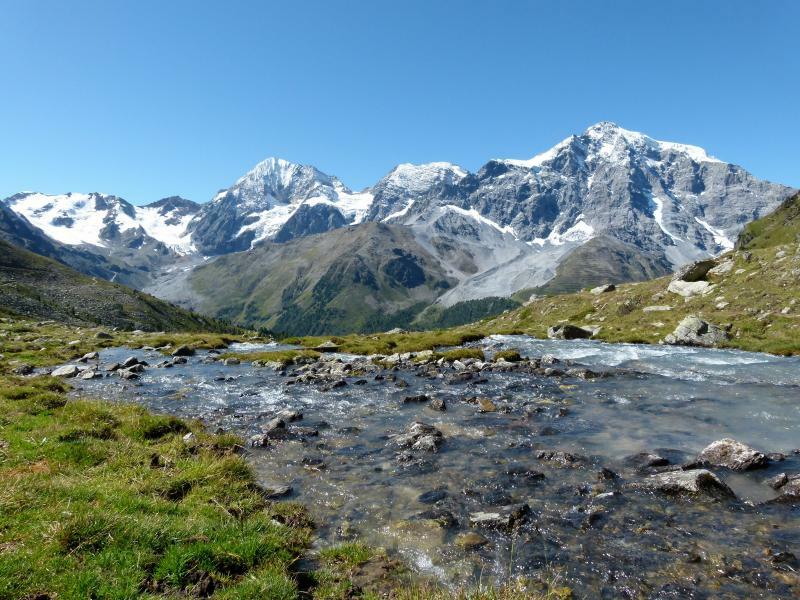 Dia-Abende zum Thema "Rund um den Ortler und Einblicke in die Tier und Pflanzenwelt des Nationalparkes Stilfserjoch. 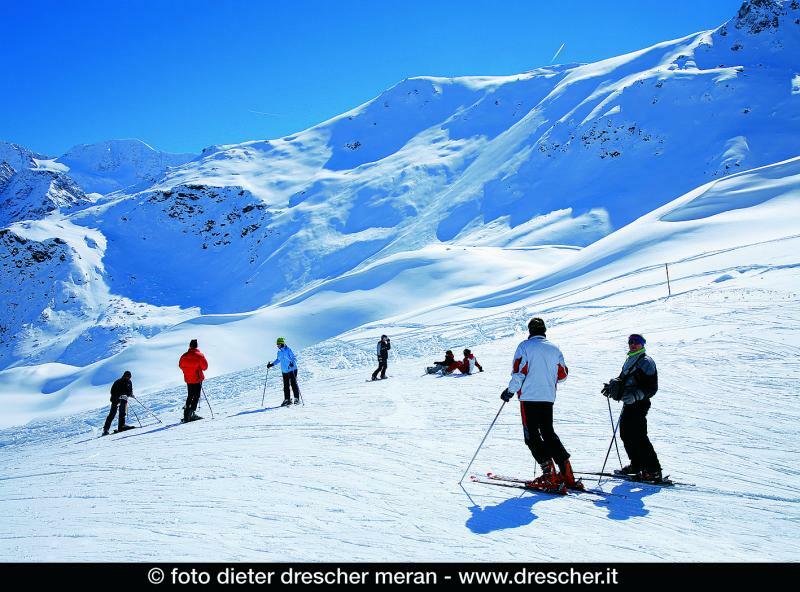 Im Winter Dezember-April: Das Skigebiet 1.900-3.250 m. mit 40 km. best präparierten Pisten bietet für jeden etwas...Skifahren, Snowboard, Rodeln, Langlauf, Skitouren Tiefschneeabfahrten, Kutschenfahrten, Schneeschuhwandern Professionellen Skiunterricht mit ausgefeilter Technik und Skikindergarten bietet die Ski Schule Sulden,Informieren Sie sich über aktuelle Angebote und Sonderaktionen z.b. Weisse-Wochen-Pauschalen, Ortler Skiarena Pass, Familienkarten u.v.m. 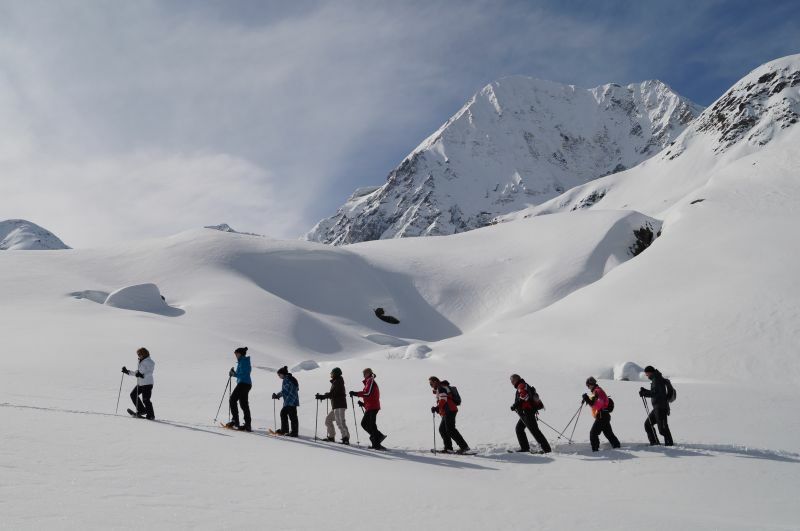 Winter: skiing, snowboarding, tobogganing, cross-country skiing, ski touring, snowshoeing, sledding and more sophisticated technology and professional lessons with the ski school offers a kindergarten Solda. 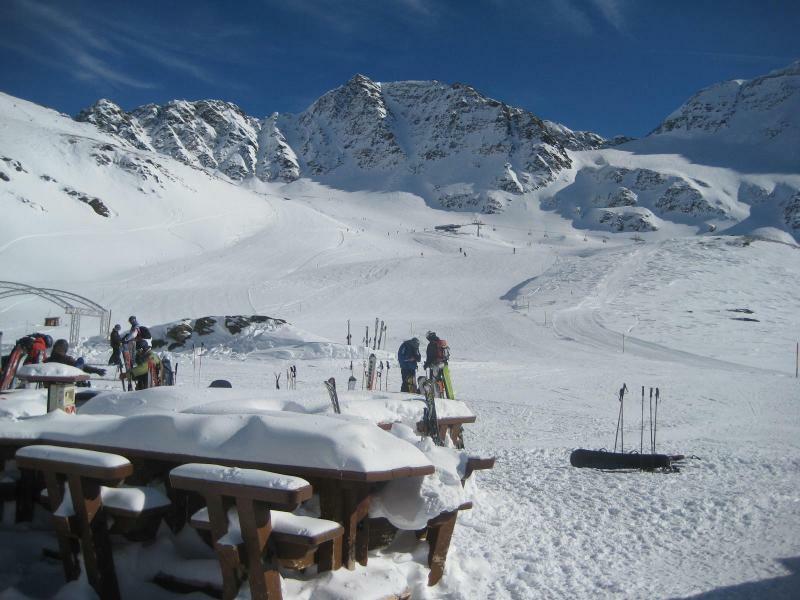 Equipment Hire on site: skiing, snowboarding, cross country skiing, ski touring, shoes, helmet, sled. Winter:Skifahrer, Snowboarder, Rodelbahn, Langlaufloipe, Skitouren, Schneeschuhwandern, Schlittenfahren u.v.m. Professionellen Skiunterricht mit ausgefeilter Technik und einen Skikindergarten bietet die Skischule Sulden. Skiverleih vor Ort: Ski, Snowboard, Langlauf, Tourenski, Schuhe, Helm, Schlitten. Apartment well furnished and functional. There was indispensable. The location was very convenient to town. Appartamento ottimamente arredato e funzionale. C'era l'indispensabile. La posizione in paese era molto comoda. 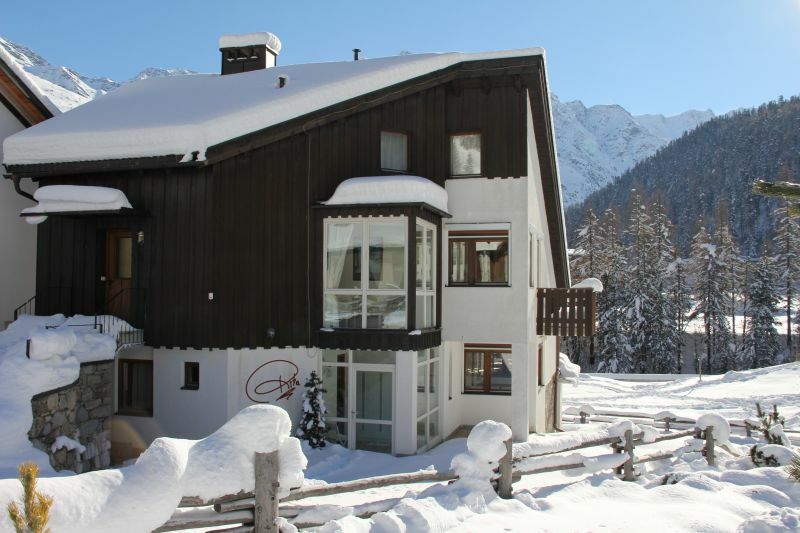 Great getaway, hiking exceptional, the official residence of the very kind and efficient. Solda is a fabulous country. Bellissima vacanza, escursioni eccezionali, la funzionaria del residence molto gentile ed efficiente. Solda è un paese favoloso. VOTO 100 E LODE!!! Ms. Rita was friendly and helpful. I recommend this apartment to anyone who wants to dive, even in summer, in nature. Posto stupendo. La signora Rita era gentile e disponibile. Consiglio questo residence a chi vuole immergersi, anche d'estate, nella natura incontaminata. Ideale per le famiglie anche con bimbi piccoli. We found ourselves very well, just a quiet place to relax your mind. Ci siamo trovati molto bene, un posto tranquillo proprio per rilassare la mente. Environment friendly, close to supermarkets. Direction efficient and helpful. Also excellent restaurant. The tracks are easy to reach and the ski bus runs regularly. Ambiente accogliente, vicino a supermercati. Direzione efficiente e disponibile. Ottimo anche il ristorante. Le piste sono facili da raggiungere e lo skibus passa regolarmente. Studio apartment with a panoramic balcony. A few minutes walk from the center. Convenient and comfortable. Appartamento monolocale con balcone molto panoramico. A pochi passi dal piccolo centro. Comodo e confortevole. The house very cozy and equipped with many amenities. The local supermarket is very convenient, the managers very friendly and the prices very favorable. We found ourselves very well in the rent skis, boots and snowboards. Super great holiday home, always happy! Very friendly landlord! Super tolle Ferienwohnung, immer wieder gerne ! Sehr freundliche Vermieter ! THE HOUSE is VERY COMFORTABLE, SPACIOUS, VERY BRIGHT, FURNISHED WITH TASTE, EQUIPPED WITH ALL THE CONVENIENCE, SILENT BUT NOT COMPLETELY ISOLATED. THE CONTEXT IN WHICH is ON THEN ..,, LEAVE WITHOUT WORDS! LA CASA é MOLTO ACCOGLIENTE, SPAZIOSA, MOLTO LUMINOSA, ARREDATA CON GUSTO, DOTATA DI TUTTE LE COMODITà, SILENZIOSA MA NON COMPLETAMENTE ISOLATA. IL CONTESTO IN CUI è INSERITA POI..,,LASCIA SENZA PAROLE!